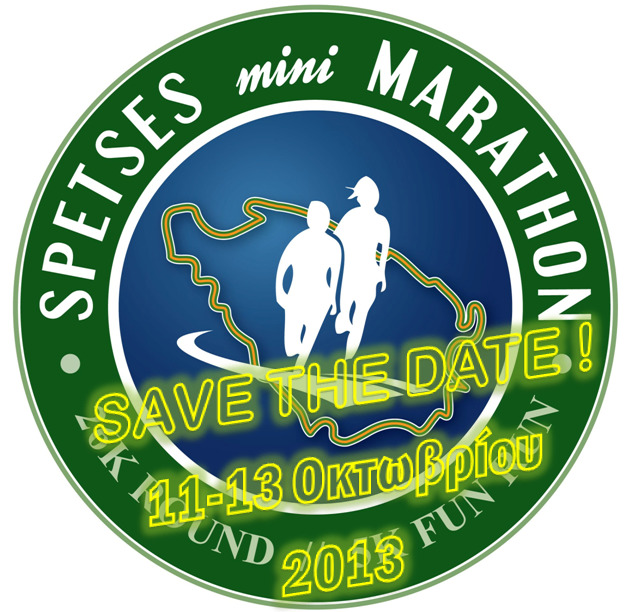 Are you familiar with Spetses? Tell others your opinion. Write a review. 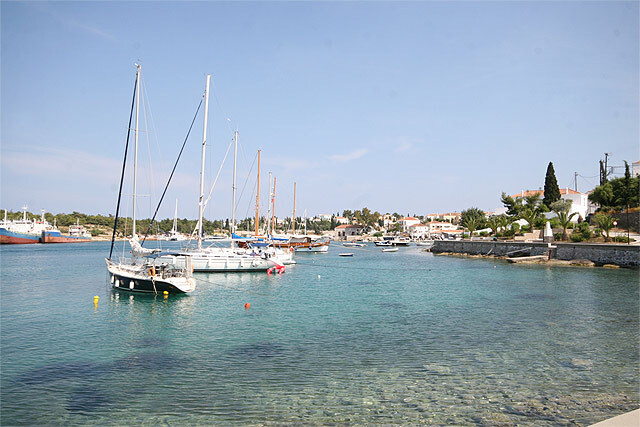 Spetses, the beautiful island of the Saronic Gulf, is a cosmopolitan and stately island. It is one of the popular destinations for weekends and holidays all year round. The island excites the visitor with its lush pine - forested landscapes and crystal waters. 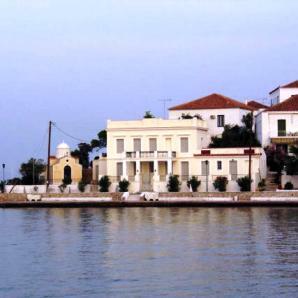 The historic character of Spetses is apparent everywhere. 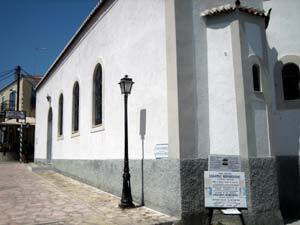 Spetses is also famous as the Bouboulinas island, because here was lived the heroine of the Greek Revolution. It is not surprising that great men of intellect and art, Greek and foreign, have loved Spetses, lived on the island and were inspired by it. 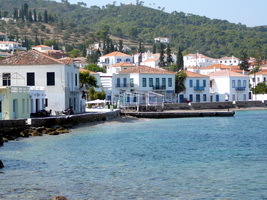 The population of the island is 4.100 inhabitants living in the town of Spetses. Lovely, hospitable people are eager to welcome and guide visitors to the island, through its historic, cultural and natural beauties. In ancient times, it was called Pityousa which means "full of pines". Its present name was probably given by the Venetian who called the island "Isola di Spezzie" which means "island of fragrances" due to its many aromatic plants. The island's geographical location, its regular connection to the mainland port of Piraeus, and its proximity to the opposite Peloponnesian coast enable the access to the island.